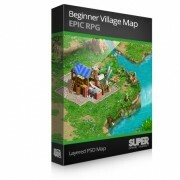 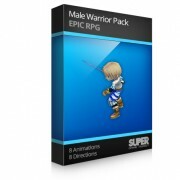 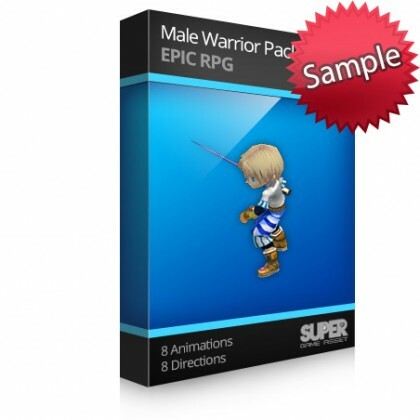 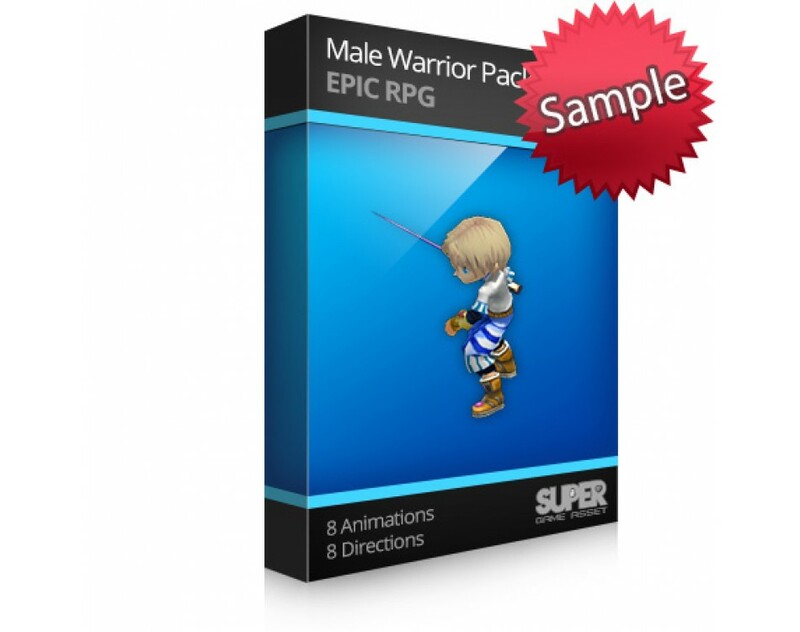 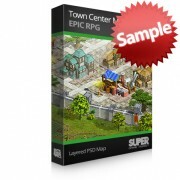 This is a sample of the Male Warrior product, the character is designed to suit RPG and other 2D isometric games, contains 1 running animation and 8 directions per animation, plus the ability to swap weapons. 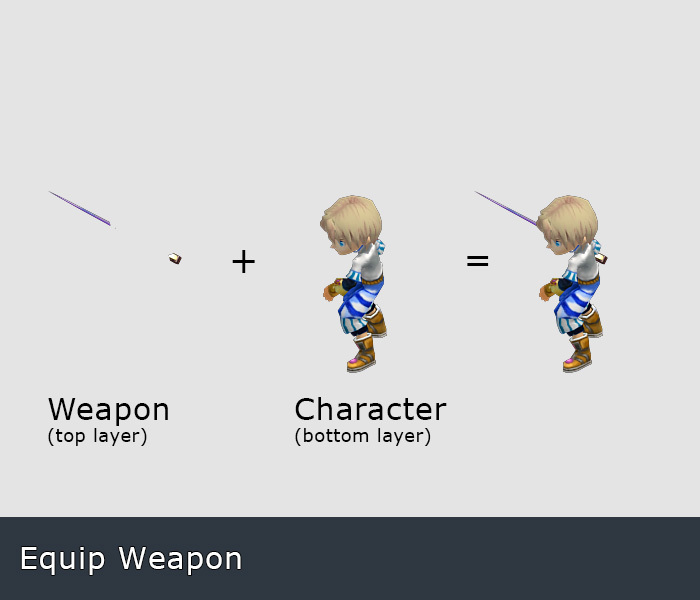 As a first on the market we offer character animations with interchangeable weapons, this means weapons designed for this character can be equipped on and off for any animation of the character, this is because we have produced weapons with animations that match the character. 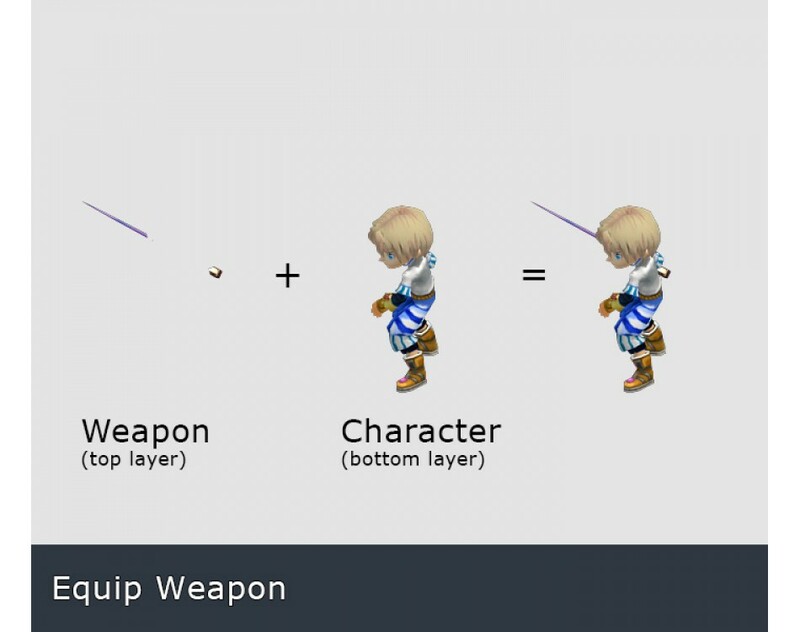 For example you can have the character running with a sword or with an axe; all animation frames for the weapon are already aligned and fit exactly to the character, the game engine with just need to play back them with the weapons layered on top of the characters frames. Note: This pack only contains one weapon. 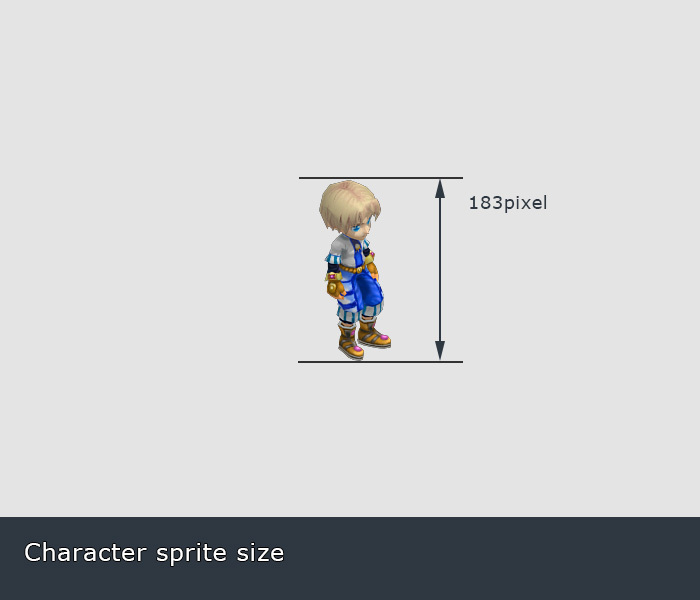 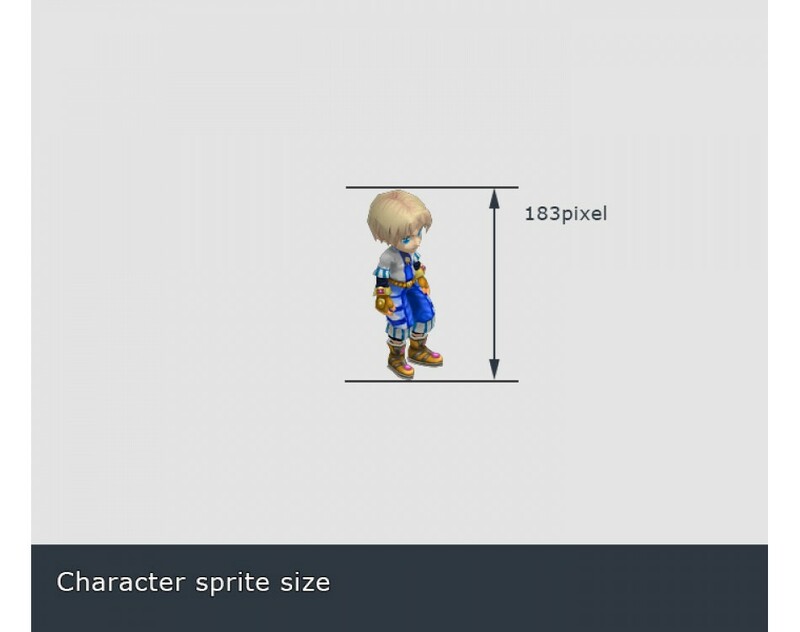 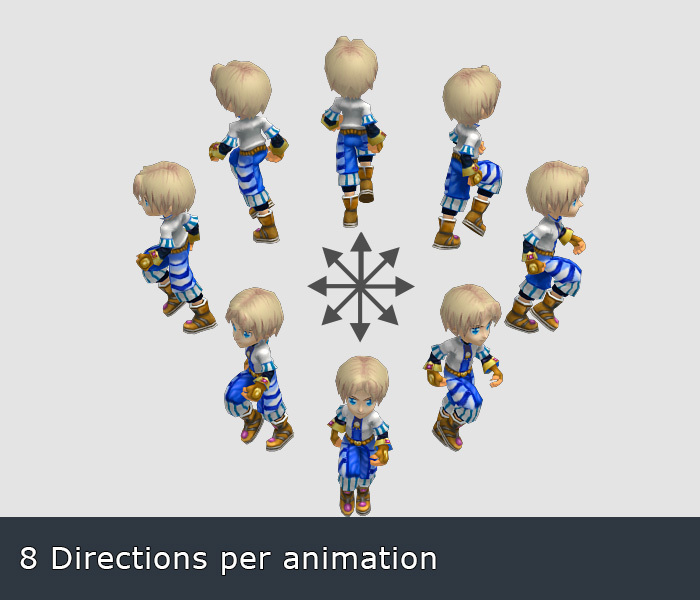 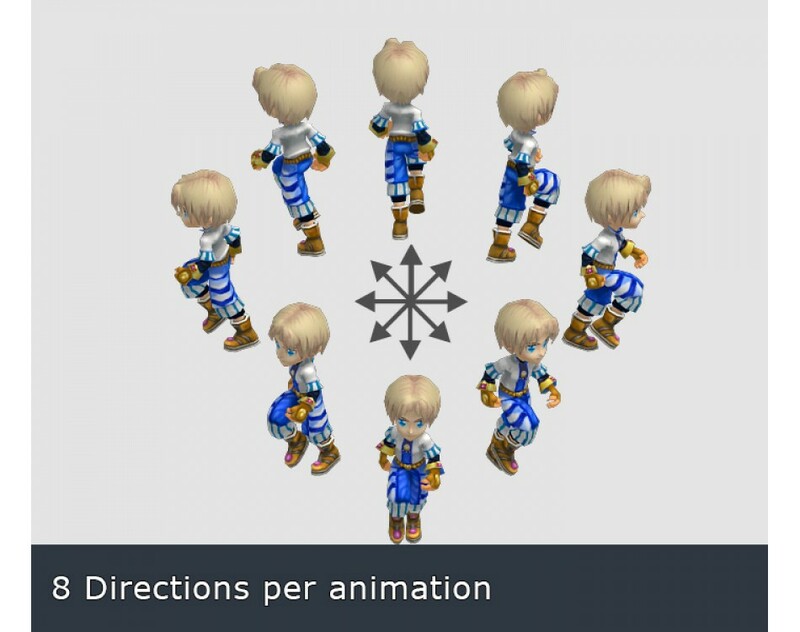 Please check the frame size to see actual resolution of character sprite; we render the frames to a large size to accommodate the largest possible movement of the character.